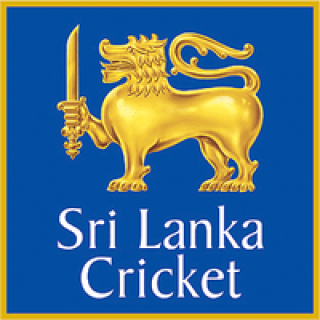 The Sri Lankan team will be looking forward to clinch the Asia Cup 2012, after playing scintillating cricket in Australia and make their tally to five. 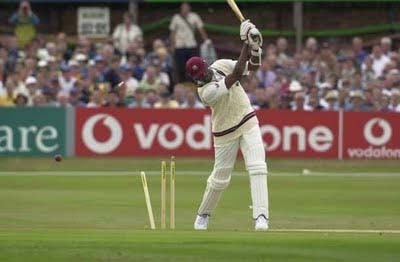 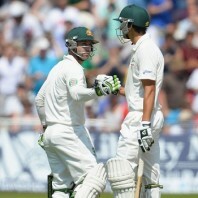 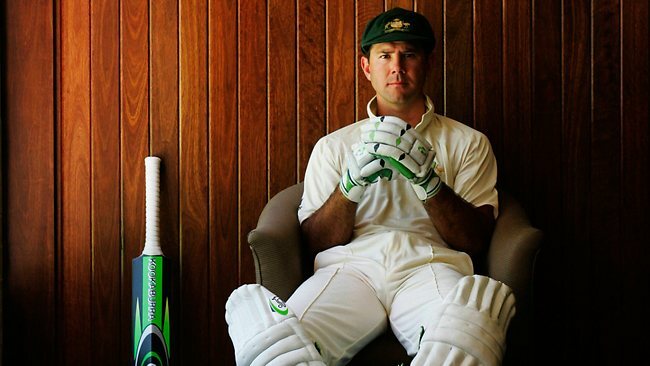 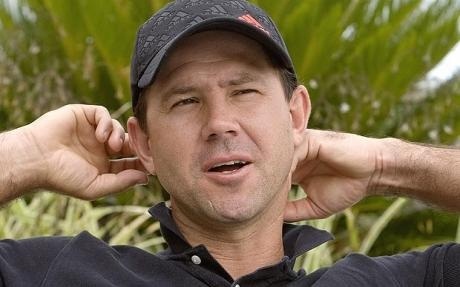 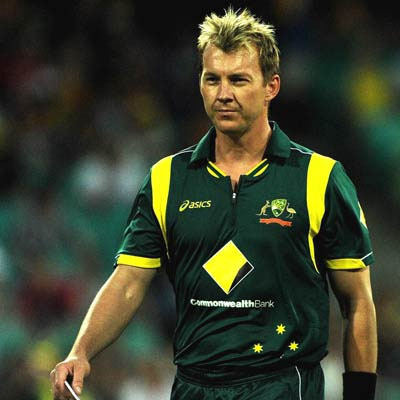 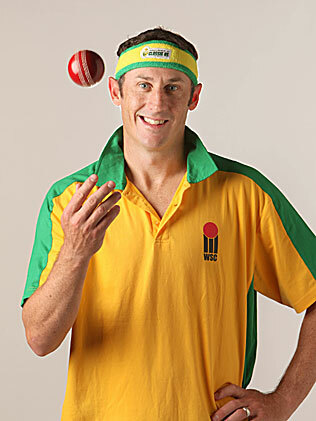 Ricky Ponting expected that his ouster from One Day Internationals will prolong his Test cricket. 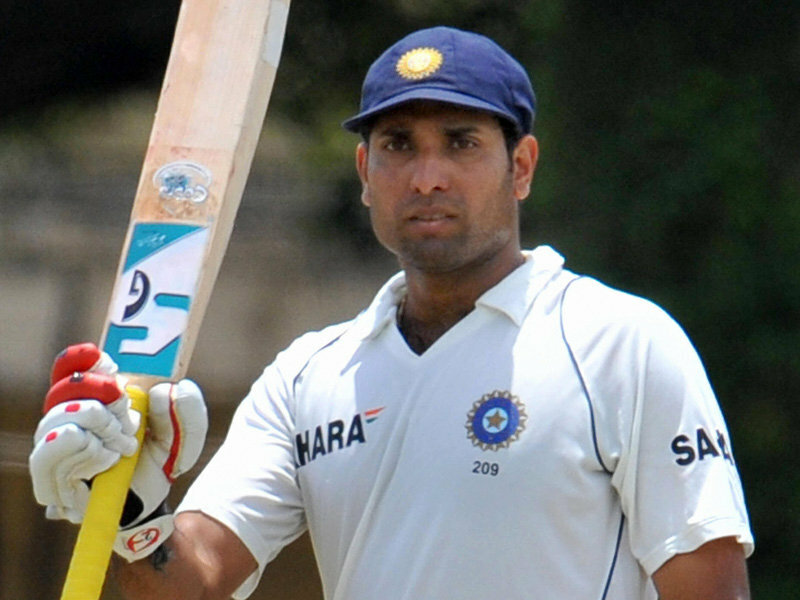 Indian hopes for playing the finals of the Commonwealth Bank Series scrambled as Sri won the last thrilling encounter against Australia by nine runs. 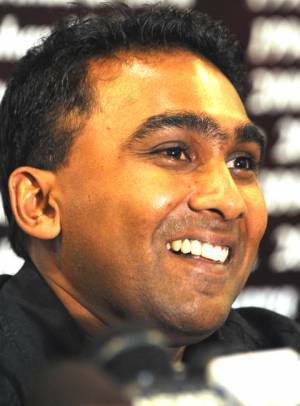 Mahela Jayawardene is confident that Sri Lanka will qualify for the finals with their own skills. 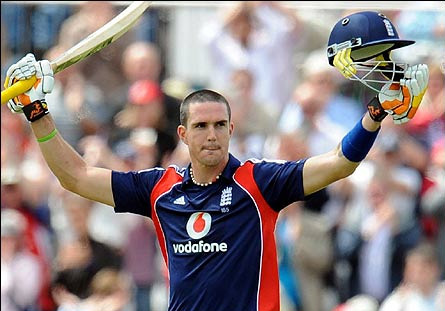 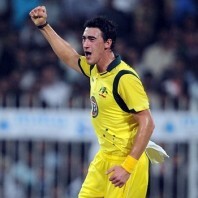 Sri Lanka pulled off thrilling victory against Australia.